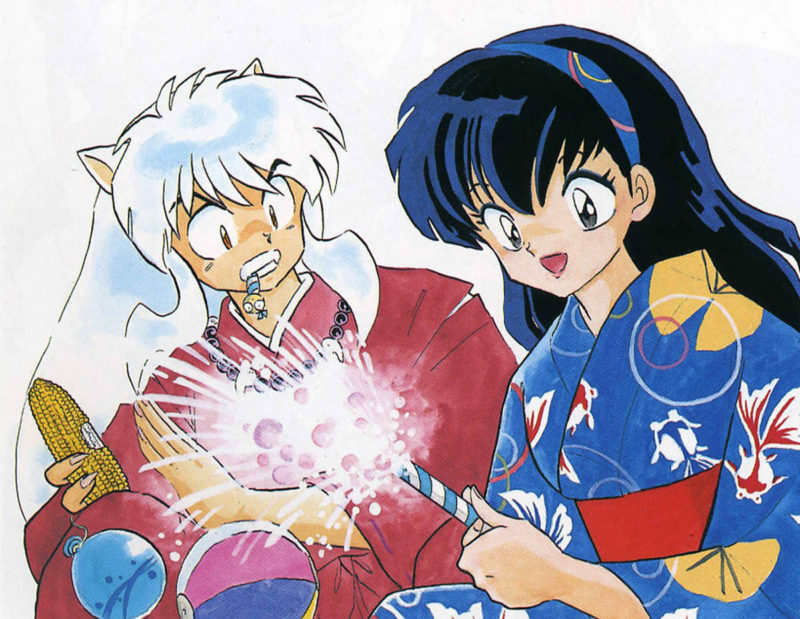 Rumiko Takahashi was honored in this year’s Eisner Awards as the first female mangaka to be added to their Hall of Fame (and only the fourth mangaka overall). With smash hits and cult classics alike, Takahashi’s works have greatly influenced comics creators both in Japan and abroad, but she’s far from the only female artist deserving of praise. Who are your faves? Who’s your favorite classic (70s/80s/90s) artist? Which female mangaka hasn’t been licensed (much or at all) and should be?